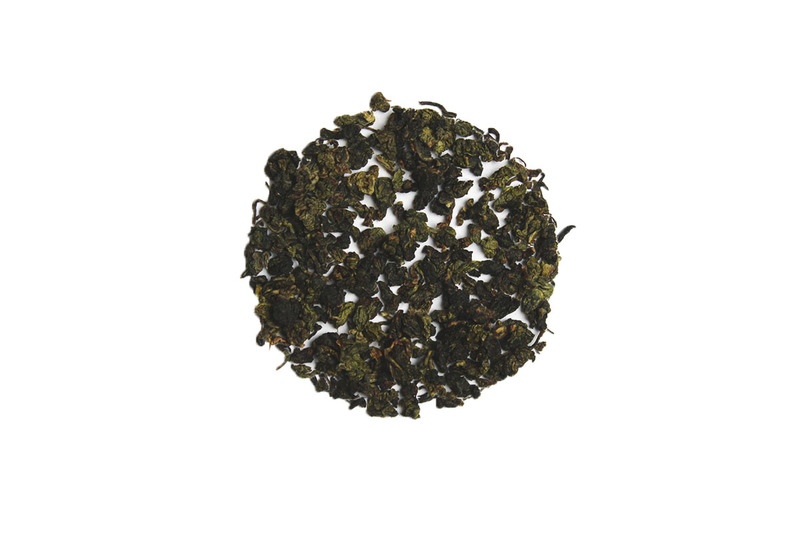 This oolong tea will be less bold their our Red Robe oolong but will still have lovely sweet notes and a hint of nuttiness. When brewing this Ti Kwan Yin oolong make sure to taste the tea at different temperatures to experience how this tea evolves. Ti Kwan Yin has a lighter flavor than other oolongs I’ve tried, but it still have a very enjoyable flavor! It reminded me a bit of the leafy taste in a green tea.